The best painting services company in Singapore knows that your home is not only an investment but a sanctuary for your family. That is why when you hire a painter, he must follow a tried-and-tested process with the highest standards of workmanship and materials. Below is a breakdown of the interior condo painting process you can expect from a trusted HDB painting contractor that specializes in residential buildings. •	Assessment. 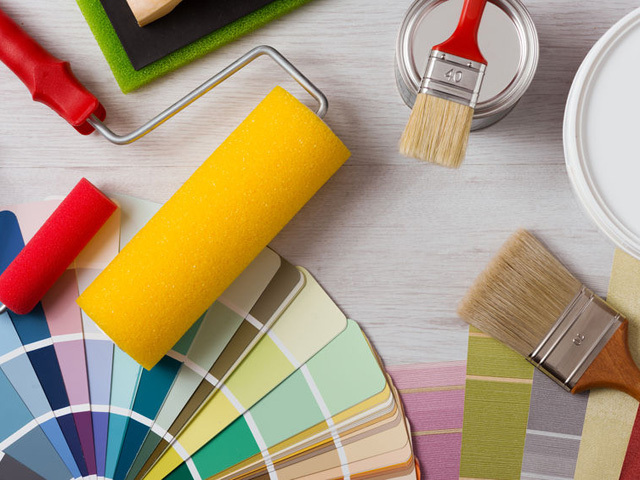 First, the painting service crew has to inspect the interior of your apartment unit to get a detailed estimate, explain to you the terms of the contract, and detail the process in interior house painting. This assessment also determines whether or not your Singapore property needs a 2nd layer of coat. •	Selection. Next, we will work with you to determine how to best achieve the style and look you desire by selecting the type of paint and the paint colours that will be used for the rooms. You will also get an estimate of the cost of paint, the time it will take to finish the project, and what you can expect during the process, such as safety issues, preparation of the walls and ceilings, renovation suggestions, and others. A residential paint contractor who does a full condo painting will suggest a room-by-room progress so that your family doesn’t have to move out of the house. •	Setup. All furniture, appliances, and removal fixtures on the walls and ceiling will be removed before conducting multiple wall colouring for HDB flat in Singapore. 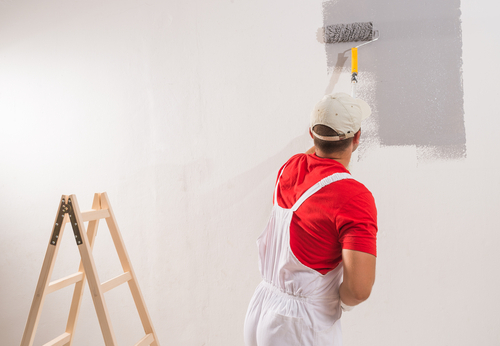 The painting crew can move them to another room of the house or suggest that you rent a warehouse to store them before they begin to paint the wall. Your contractor will make sure that all your items are protected and will be returned in the same condition once the hdb painting is complete. Drop sheets will be placed on the floor to prevent paint stains and fixtures that cannot be removed will be covered with plastic or masked off. •	Paint Prep and Cleaning. Then, the holes, seams, gaps, missing textures, and cracks on the walls and ceiling are fixed. The surfaces should be smooth, clean, and even before paint can be applied to make the paint adhere longer. 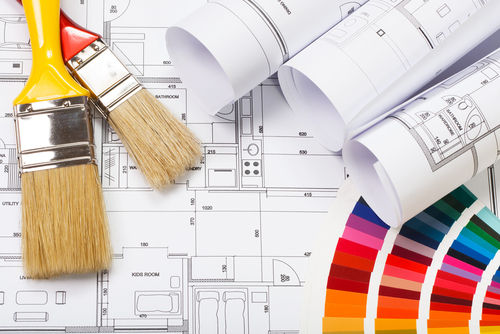 Usually, the painting services crew will caulk, scrape, and sand the imperfections, and then wipe or vacuum the area. The baseboards are also caulked if there are any imperfections, while loose old paint is scraped away. •	Primer. A primer is applied on wood or drywall before the crew can paint the wall. This will ensure that the colors will adhere to the wall and will also protect the surface that is painted on. •	Paint. Finally, the HDB painting service workmen will apply the first coat of paint in your landed home. If the ceiling is included, they usually start at the top and paint the baseboards last. Once the first coat has dried, it might be lightly sanded just to make sure the surface is smooth, and they have not overlooked any imperfection that needs patching up. If there are spots, these are primed and then another coat of paint is applied. This is observed by your local painter in Singapore to achieve excellent interior painting for bungalow. •	For darker paint colors, additional coats are needed. Depending on the style you want, some designs also need more than two coats of paint from the cheap house painting workmen. Some painting services crews use a spray for the ceiling and rollers for the walls. The painting edges are done last by the best painter as they are the most difficult part to paint over. •	Cleanup and Inspection. Once the crew is done, as masking and covers are removed. The place is vacuumed for the last time and the furniture are returned. A final inspection is done by the foreman to make sure no detail is overlooked. The best commercial painting service will also give you details about possible touchups and a guarantee of their work.